Lisa’s son was a high school senior when a surgery to have his wisdom teeth removed set him on a path to a decade-long addiction, first to prescription painkillers and later, heroin. Lisa and her husband worked desperately to help him, paying for multiple stints of inpatient rehab and even having him involuntarily committed for treatment. After losing a friend to an overdose, her son made a commitment to methadone treatment. Lisa allowed him to move home so he could have a stable place to live during treatment. She had just been diagnosed with breast cancer and was unable to work, so MassHealth became her son’s only option to cover the cost of his treatment. One day, a letter arrived in the mail saying her son’s coverage would be discontinued. Lisa contacted MassHealth repeatedly, but was unable to find out what the issue was or how to fix it. She was terrified, knowing that interruption of her son’s treatment could have grave consequences, including withdrawal and potential relapse. She appealed MassHealth’s decision, knowing that it was his only chance to maintain coverage while she searched for a solution. 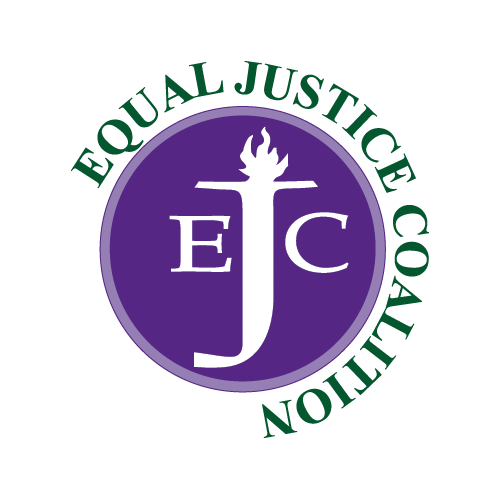 With the notice of the appeal hearing date, Lisa received a pamphlet about legal aid. 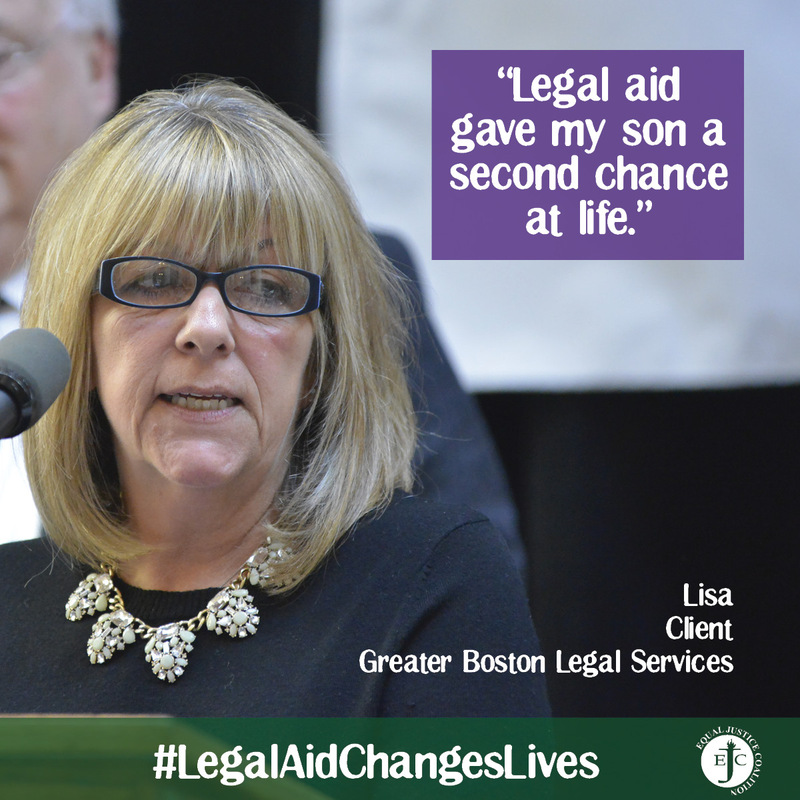 Calling Greater Boston Legal Services changed everything for Lisa and her family. GBLS was able to work with MassHealth to resolve the issue—related to an administrative change in how income and coverage eligibility was calculated, after the implementation of the Affordable Care Act—in a matter of days.